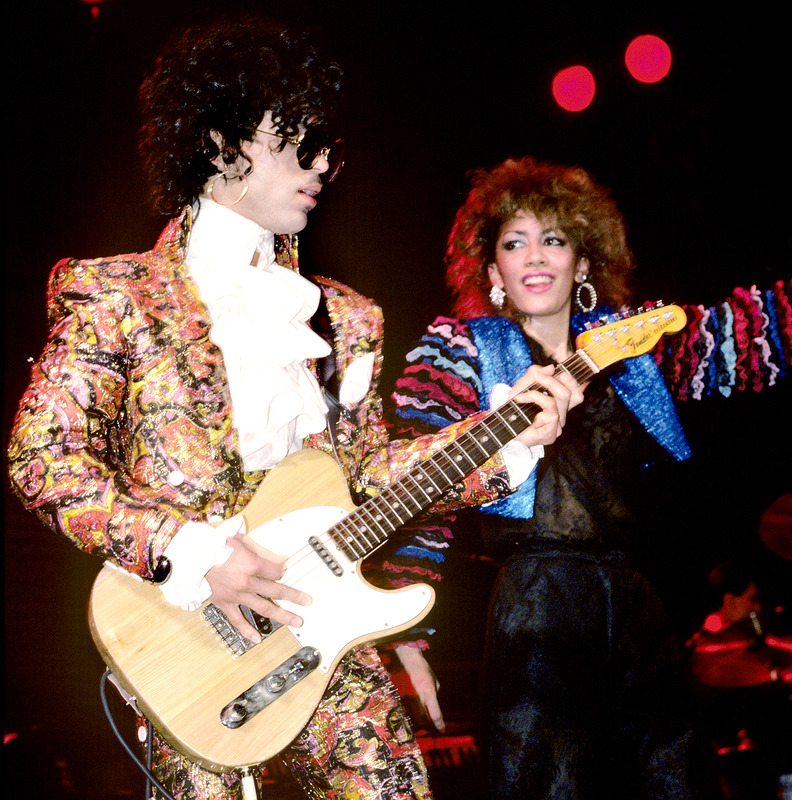 Prince’s ex-fiancée Sheila Escovedo, better known as Sheila E., mourned the late pop icon after he passed away at age 57 at his Paisley Park recording studio in Chanhassen, Minnesota, on Thursday, April 21. The “Purple Rain” singer was reportedly battling the flu in recent weeks. Earlier this month, on Friday, April 15, Prince was rushed to the hospital via ambulance after his private plane had to make an emergency landing in Illinois at Quad City International Airport in Rock Island County. Authorities responded to his home on Thursday morning at 9:43 a.m.; He was pronounced dead not long after.